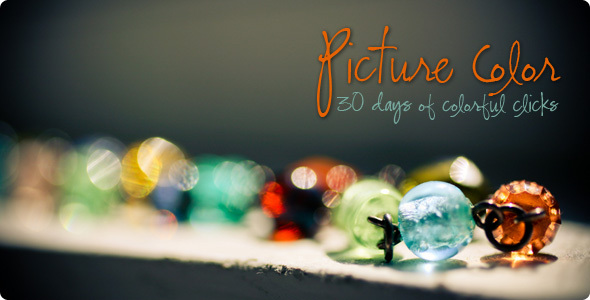 WINNER of the Picture Color Big Picture Class Announced! – It Works For Bobbi! WINNER of the Picture Color Big Picture Class Announced! Published on September 17, 2012 August 9, 2016 by Bobbi-Jo G.
Last week, I was giving away a free spot in the upcoming “Picture Color” class from Big Picture Classes! Today, I get to announce the winner! 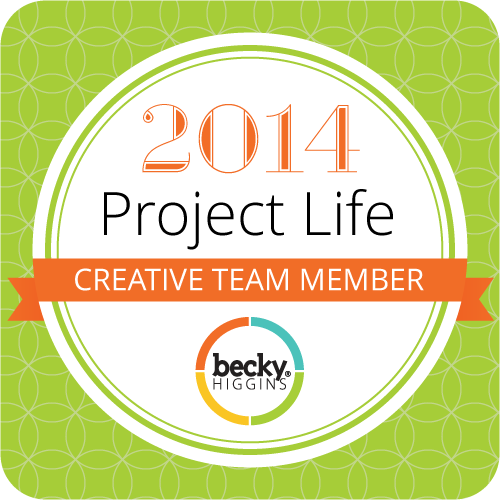 The lucky winner of a spot in this amazing, self-paced class is…. Congrats, Donna! I will try to email you the information. If I don’t have your email, please send me a message and I will get your info packet to you. Congrats! Previous First Day of School and Free Printables! Next "Scrap Chic" – Win This Amazing eBook!